If you’re a fan of burning DVDs, CDs, and Blu-rays you probably label all of your music, movies, photo albums and hard-copy archives with stickers or with a marker. There are also the label making machines perfect for names and office inventory, but they’re only appropriate for creating text labels. 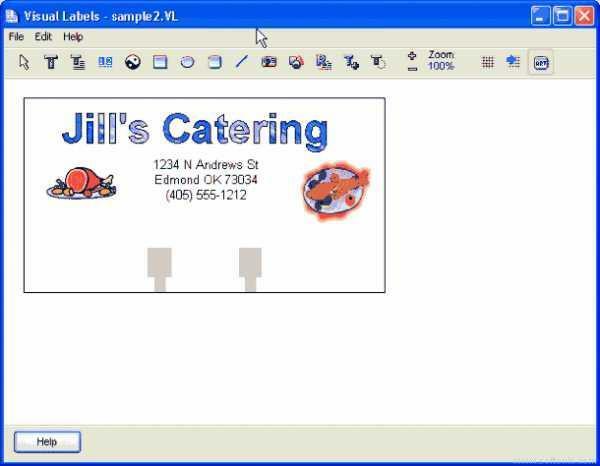 Label making software, on the other hand, can combine elements of photo editing and publication programs such as Microsoft Word and Photoshop to create personalized labels. If you own the best label making software and tools, creating labels with various sizes and styles will become the easiest task. You will also be allowed to customize your labels according to the type of business that you’re running and on the kind of work. All this is possible only if you get the most reliable and the most user-friendly label making software tool. 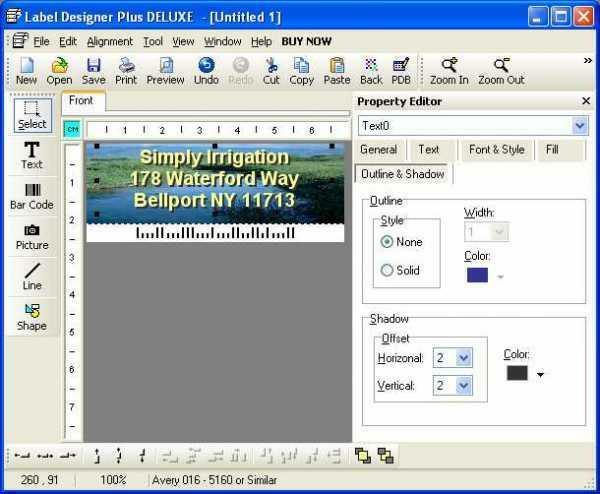 Label making software tools are quite similar to printers, and they feature a particular design and printing options. You’ll be able to use them for creating labels that best suit your discs, folders, packages, envelopes, file cabinets and so on. 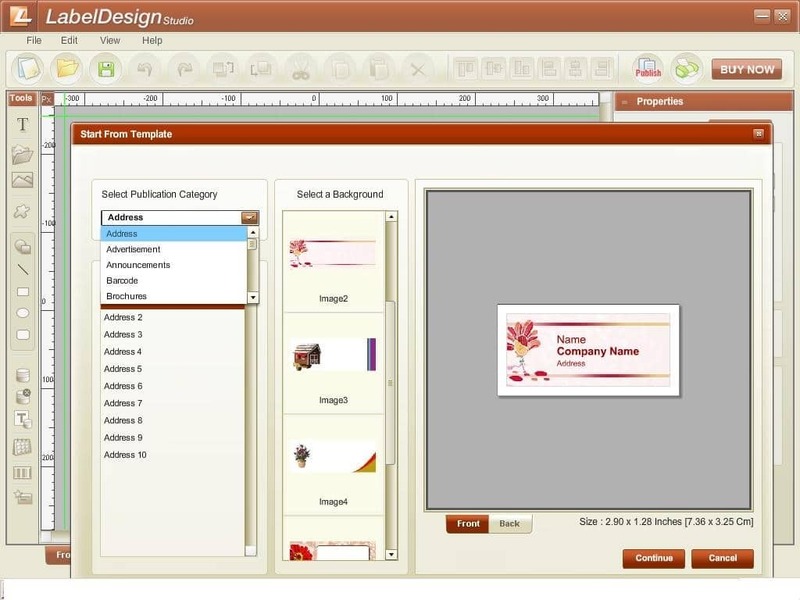 Whether you simply burn discs or run a small business, excellent label making software will definitely add a personal touch to your projects. We prepared a list of 11 label making software tools that you can rely on. 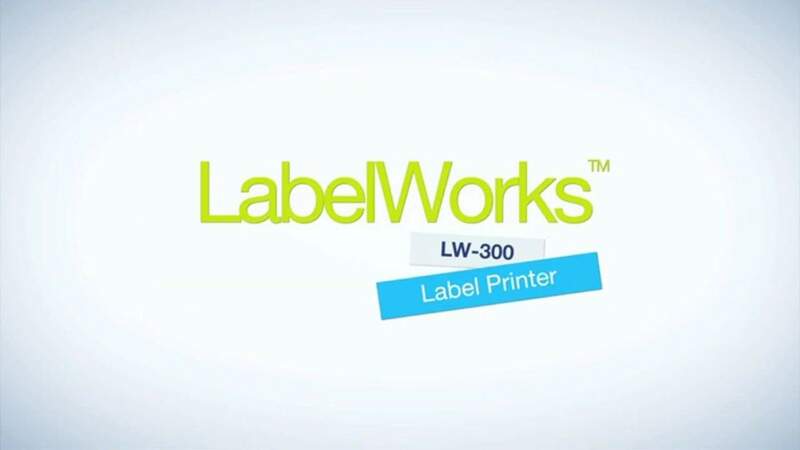 Label Maker Pro is a professional business printing software tool for quickly printing flyers, ID cards, letterheads, labels, and postcards. 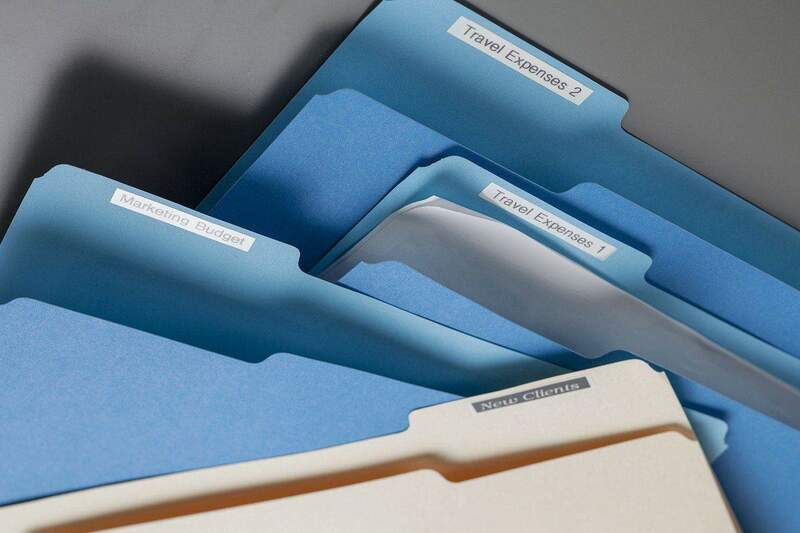 The software features various pre-designed templates to best suit all kinds of business needs, and it supports all the popular paper stocks, including Avery papers. The tool provides a quick cut, a copy/paste option that lets you copy images from other apps and paste them to its temples. It boasts a vast palette of ready-made templates, and it allows you to add your clips art and logos. You can also create a background of your own, and you can use one of its many supplied backgrounds. You are in full control of the color blend, and you can create a professional looking label with this tool. With a software license to SureThing, you’ll get access to Design Cloud which features various extra clipart templates and backgrounds for labels. The tool has a very modern interface, thousands of graphics, photo-editing tools, and all these features make it one of the best software for CD and DVD labeling. The tool offers you a track list manager for mix CDs and also access to its online media base – the Design Cloud. The graphics are SVGs or scalable vector graphics. This means that they won’t pixelate or warp during resizing or editing. This is one of the best and most easy to use label maker software, and it features lots of wizards to help you make complex labels for all of your projects. You can create professional style labels in just a couple of minute. This tool is created to help novice label creators to create professional looking labels. You just have to pick a wizard and then all you have to do is add logos, graphics, text messages, cartoon images and so on. You’ll be able to customize it and to get it printed via any laser or inkjet printer. The key features of the tool include more than 50,000 clip art images, support for 13 barcode formats, over 600 exclusive label font and more. This is also a very popular label making software that will help you create customized labels very quickly. You can use the tool to create some of the greatest CV/DVD labels, name tags, bottle labels, envelopes, letterheads, business cards, file folder labels and so on. The interface is impeccable and clean, and it can offer you the opportunity to create great labels for your business. Some of its most interesting features include the design wizard which allows you to create a custom looking label from a vast range of templates n just a few minutes. You can then link your label to any of the built-in databases such as SQL, Access, Text, CSV, Dbase, and any other external database. You’ll benefit from top quality customer support every time you need it. With the Label Design Studio, you can create more than just a label; you’ll be able to create your very own customized label in a few minutes, and you’ll have a vast palette of options of well-designed templates to choose from. The tool is very versatile, and you really don’t need to be very experienced in order to learn to use it and to create fantastic labels. The tool boasts a broad range of label templates for all kinds of purposes, which come is various sizes, shapes, and designs. It allows you to insert data from an Excel or an Access file and then it will get automatically inserted on your label. You can export more image file types including TIFF, BMP, JPG, PNG, and more. You have the option of adding various shapes such as square, diamond and more. This tool allows you to make and print four line address, name badges, barcode label, file folder and shipping labels. It can print 70 four line addresses in just one minute so it can save you lots of time and you can use it to reduce the hassle and the waste that you experience while using sheet labels. The thermal label making tool uses the thermal printing technology, and you can get very high-quality labels printed. 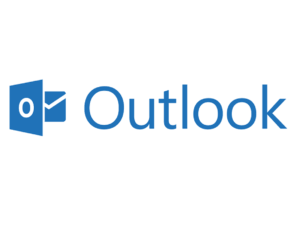 You can also connect it very easy to your Mac and PC are you will be able to print labels straight from Word, Outlook, Excel and more programs. This label maker software offers various options to customize the labels, and it’s also very easy to use. 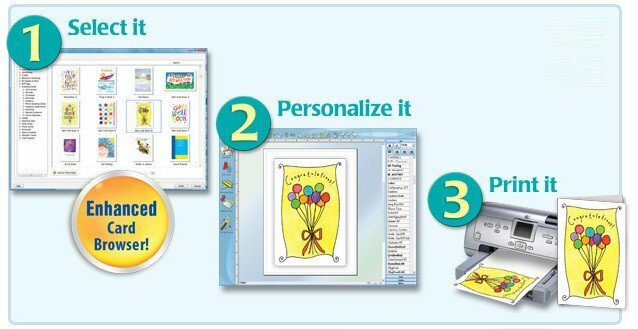 You’ll be able to create fabulous labels for CDs and DVDs, return address labels, folder labels, mailing address labels, and more. You can use its many text and font options for creating original labels and to design them in any shape you want to and also in any colors, gradient looks and line thicknesses. After you created the label, you’ll get an instant print preview. This tool is ideal for both home and office because it will fit every one of your needs just fine. It has no restrictions on the fonts, frames, sizes and the symbols you want to use for your labels. The tool supports various taps in a huge range of styles, sizes, colors and designs, so you’ll have the ability to create beautiful and original labels. 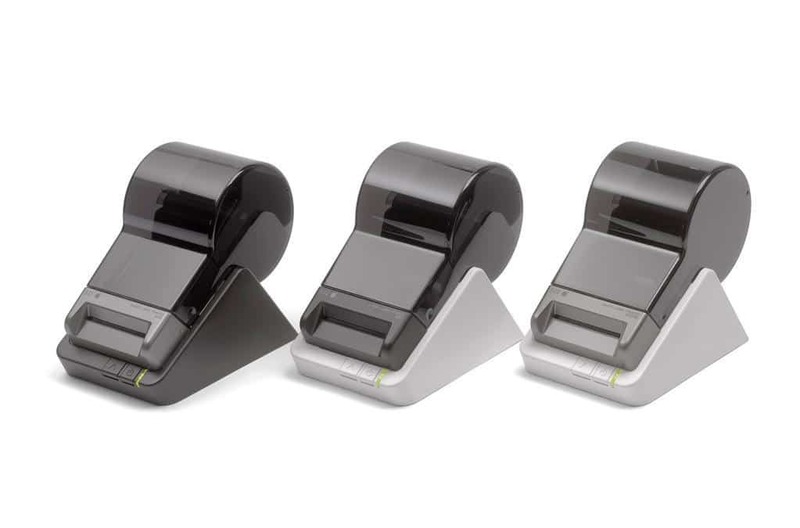 The Label Printer features more than 300 built-in symbols, 14 font styles, ten styles and 75 frames for making label creation fun. This is one of the best label maker machines that you’ll find, and it also works in the most efficient way. It is one very compact label maker, and it doesn’t feature a built-in keyboard like most machines usually do. 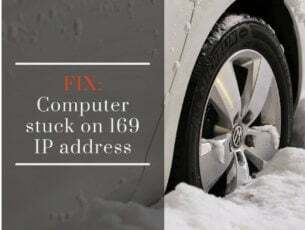 You will be able to easily connect it to a PC or Mac using an USB cable, and you won’t have to install any drivers and software for making it work properly. You’ll be able to customize the size of your labels, and you can use it to print a label with a maximum width of 24 mm. It also offers you the possibility of downloading more templates to the library. This is a very compact and handy tool, and you can carry it easily. It features a very slick keyboard which is also user-friendly, and it offers you the option to type in any text that you want to place on your labels. 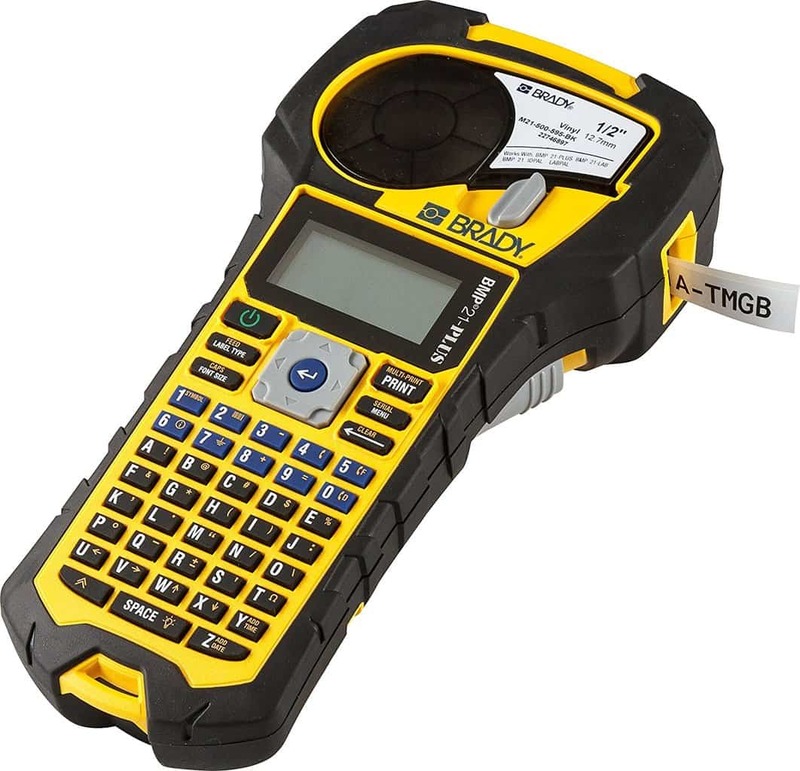 It has a large LCD screen for displaying the kind of labels you’re creating. You’ll be able to edit the labels and to change them according to your needs, and you don’t have to link this tool to your computer for editing. With the help of its smart automatic formatting feature, you’ll be able to create labels in just a few minutes. Its printing technology is thermal printing and it only offers printing resolution in 203 dpi and single color printing. 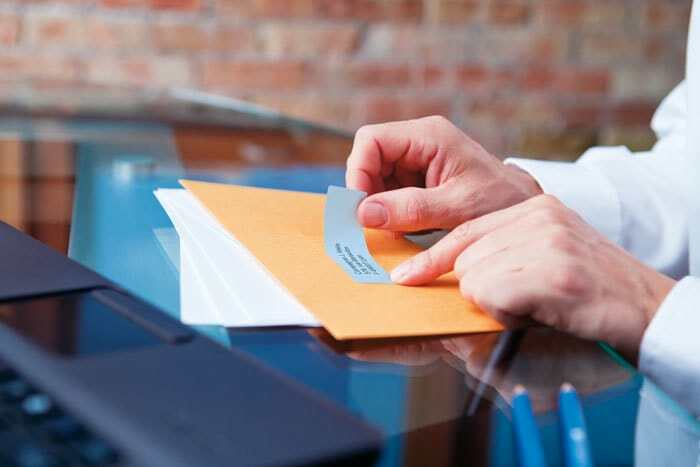 The Seiko tool is very efficient for creating quick and straightforward address labels, business cards, name tags, file and folder labels and so on. It is designed to automatically import the address information from various apps and it will save you lots of time. It does not feature ink, toner cartridge or ribbon for printing out the labels as it’s a thermal printer. You can import logos, graphic texts, and images for customizing your labels. 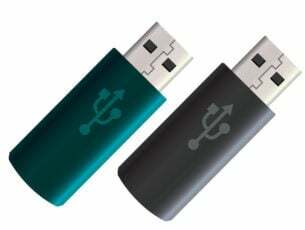 You will also be able to connect it to your PC or Mac through an USB. After you finish browsing through these the label making tools, all you have to do is choose the one(s) that best suit your label making needs.